Scenario: you finish working with an SSH session, you close your laptop to go for lunch or for a tea. Then you come back and open your laptop wanting to resume your job, but the connection is broken or the VPN breaks and forced you to disconnect. You have no choice but setup the connection once again and reopen the documents/apps before you can resume from where you left. Note: this note is about University of Michigan computing resources. People working on numerical analysis often need to develop efficient code by doing multi-language programming, e.g. MATLAB/C++ or MATLAB/Fortran. Linux operating system is needed to have the best programming experience. (Mac OS has all sorts of compatibility issues.) For UM people who are using a Mac, I have explore the following four options for remotely accessing Linux-based computing resources. This isn’t about theology, but I will talk about the number three. 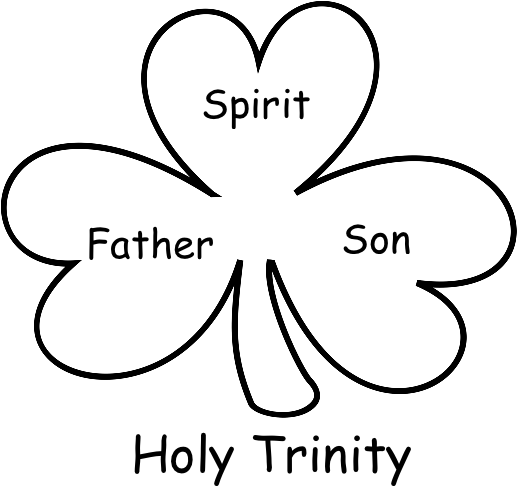 The key idea here is that, although there are three forms, there is really only one God. There are many readily available softwares (e.g. DjVu2PDF) for converting a book from .djvu to .pdf format, but none of those will preserve the table of contents in the output PDF. As a researcher, I often need to make presentation slides, and want to embed movies in my slides for better illustrations. After doing a little research, I converged to the solution described in this article. This is something I learned today from the Fluid Mechanics class in the Chemical Engineering department, class number CHE 527. We have had the intuitive ideas about what a fluid is versus what a solid is. A solid is something that can resist shear stress, and will maintain its shape, while a fluid is something that will deform continuously when a shear is applied to it, without changing back to the original shape.